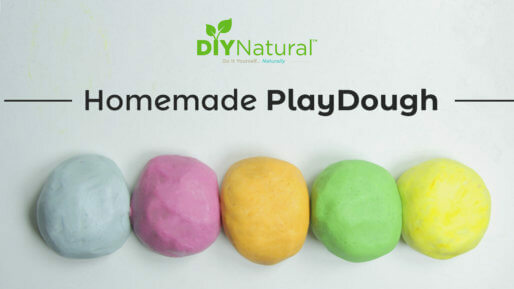 Home DIY Natural Blog Kids Learn How to Make DIY Kinetic Sand. Kids Love It! 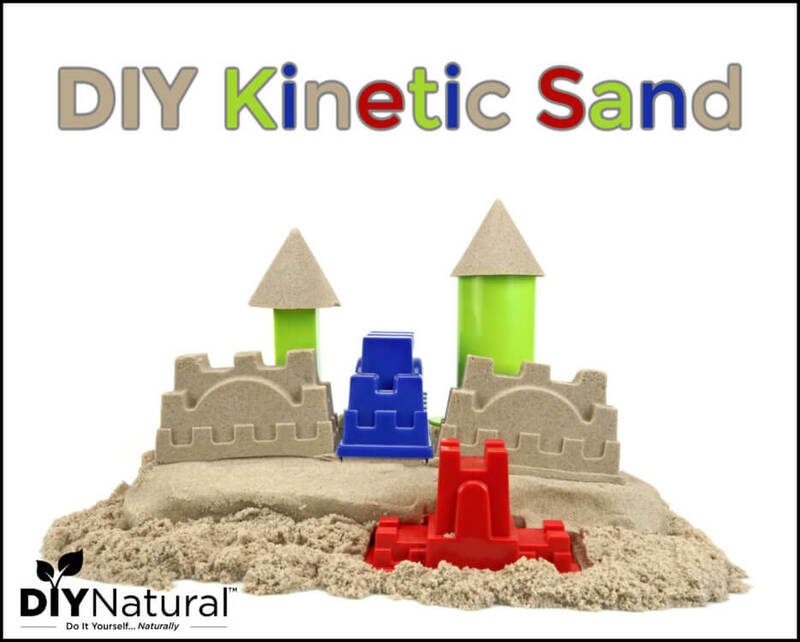 Kinetic Sand™ is trademarked toy sand that is made from sand and silicone. 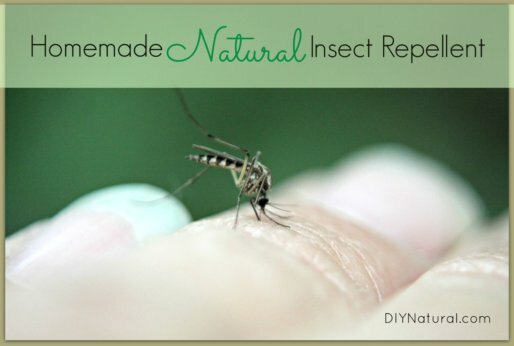 It can be molded and remolded, like beach sand, but it doesn’t dry out. You can purchase Kinetic Sand™ or make similar sand with just a few ingredients that you probably have at home. Hello!! I am happy to report that after letting our sand dry out overnight, we started over from scratch and tweaked the recipe just a bit. 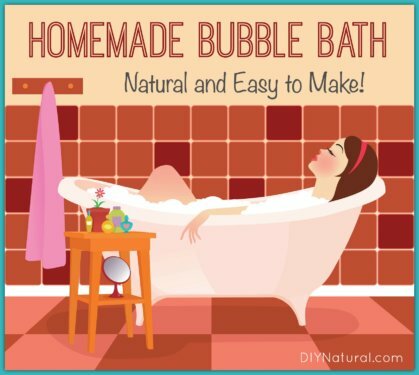 I think we could add more water but I used a smaller bowl this time. I’m so bummed! Followed directions and it did not work. We are letting it dry out for a bit and hopefully that will help. I would agree that there may have been to much water. Mine was a total fail. Maybe it’s because I used very fine, colored sand from a craft store? It was soupy even with a fraction of the water. Hmmm. Interesting. Where do you get the sand?